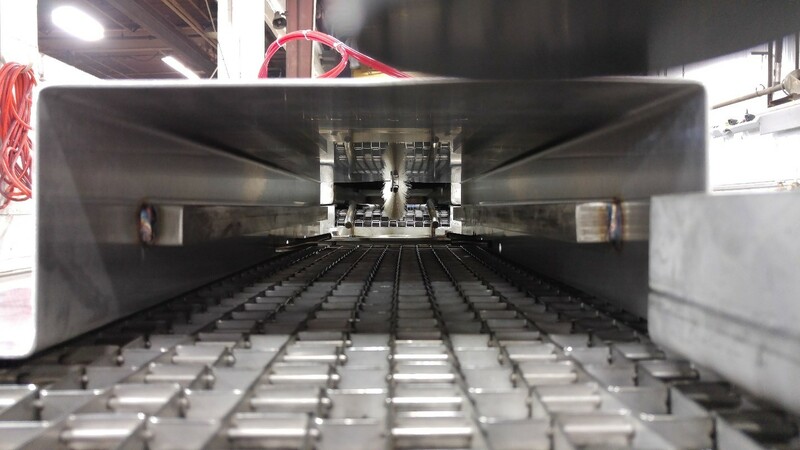 The conveyor style parts washing system is one of the most common types for moving parts through a cleaning process, and we have been perfecting it since 1962. 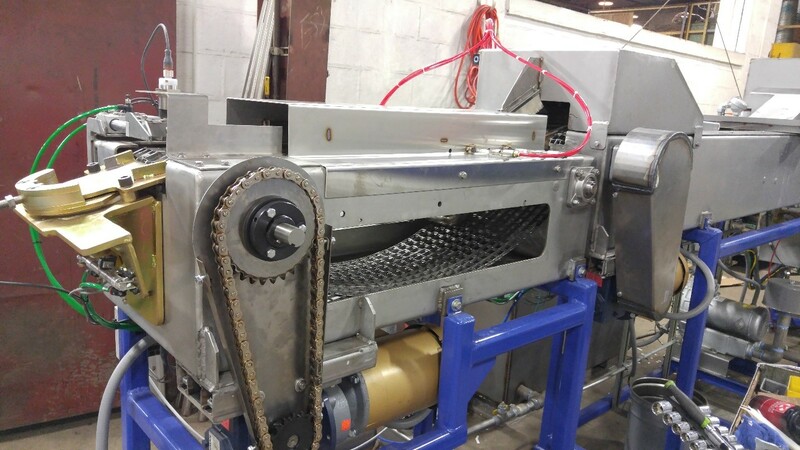 The “belt” can come in a variety of styles including a continuous flat wire, a woven mesh, a non-metallic composition and even a set of roller chains with fixtures. The flow can be continuous, indexing or intermittent. 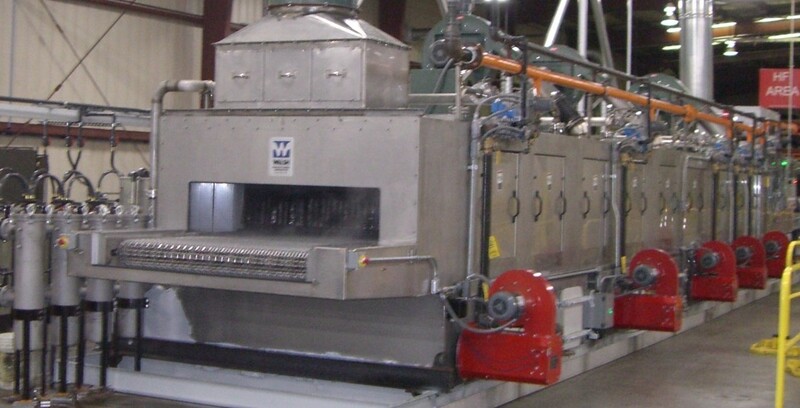 These washers can range from a single wet stage into large multi stage units that can utilize a drying stage as well. When we design our washers, we pay particular attention to cross contamination from one zone to another with shed sheets, zone dividers and even intermediate blow-off zones if required. We also include adequate drain zones and reverse flow to assure the cleanest possible parts while extending the life of your cleaner and minimizing waste water. All of our parts washing systems are equipped with standard components developed to simplify operation and maintenance. 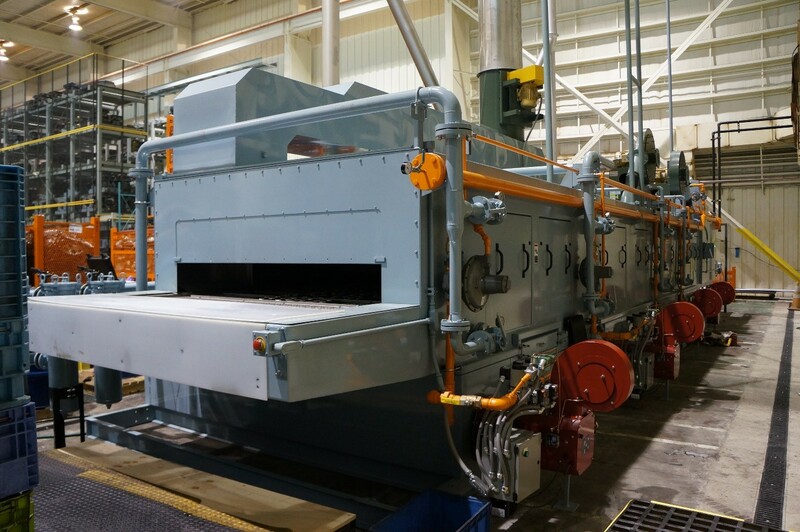 Examples of these include our oversized marine style clean out doors and increased tunnel size with removable panels that provide access to the belt and spray headers. 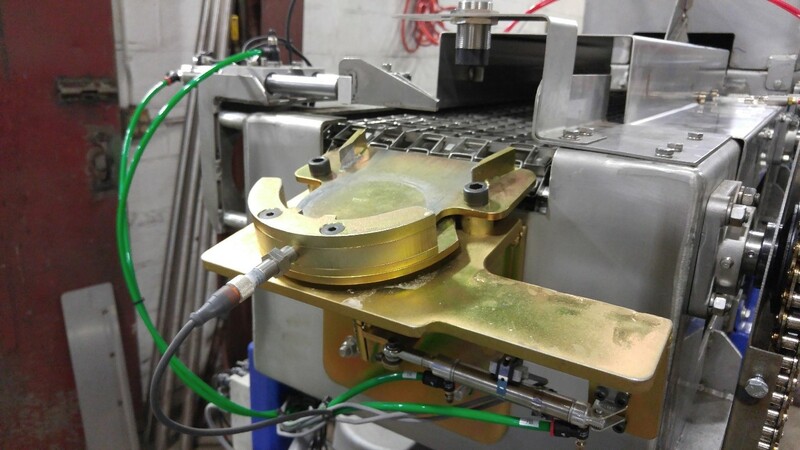 Our philosophy when designing our parts washing equipment is to listen to our customers’ needs and develop a system that is centered around their specific part and process requirements. We do not sell “stock” washers, that even when altered, may not fit properly into your operation. Instead we customize each design to provide our customers with the exact parts washing / drying equipment they need. Our engineering and management teams will work with you every step of the way to insure our system will seamlessly integrate into your existing manufacturing process, resulting in a properly functioning, easily maintained, long lasting system. With our experience and design capabilities, there is usually very little cost differential vs. off-the-shelf parts washing equipment. This small difference is easily made up by our ability to improve part handling, reduce maintenance costs and optimize fuel, cleaning solution and water consumption. Start a conversation today to see how we can use our know-how to help you optimally clean your parts.